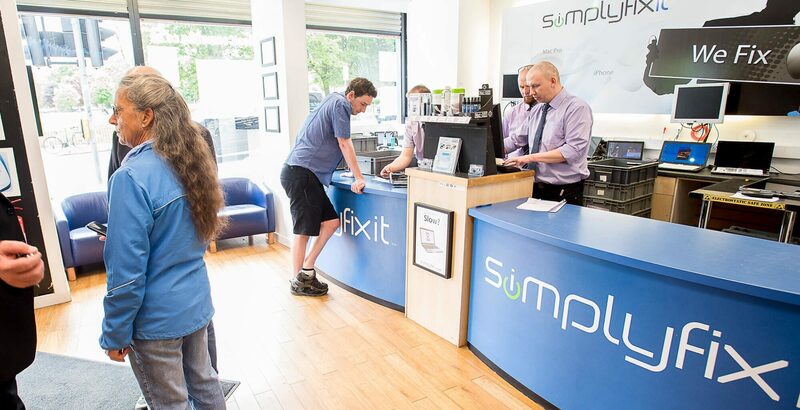 SimplyFixIt is growing, and therefore, is looking for great people who can help our customers with any IT related issues. At the moment we are accepting applications for some of our repair centres in Edinburgh. 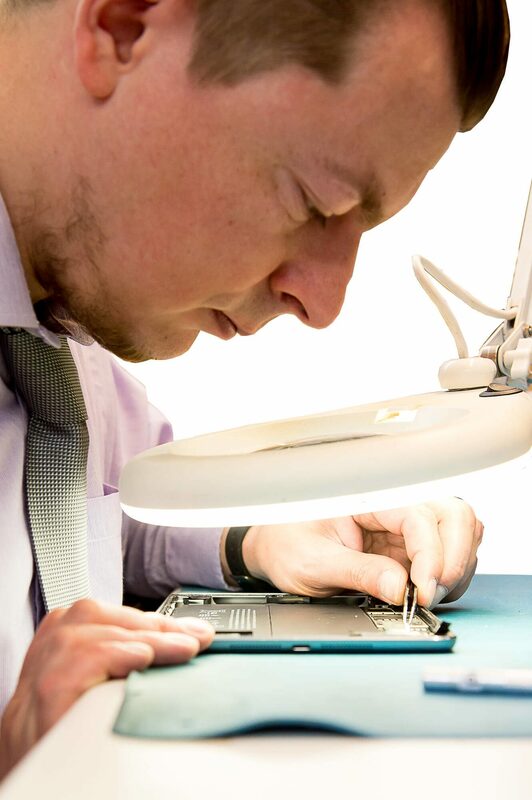 We're looking for hard working career-minded Computer Repair Technicians and Mobile Phone & iPad Technicians, who can deliver professional, competitive, and best in class customer service in a fast paced, friendly environment. If you currently work in a similar role and would like to be promoted to the best, then get in touch. Great communication skills — We don’t use Jargon in our stores. Able to prioritise and manage multiple tasks while paying close attention to details. Previous technical experience in a computer or mobile phone repair store is preferable. Pay is based on experience, skills, and performance. What you will do each day. Diagnosing and repairing desktop and laptop with both software and hardware faults. Setting up and installing new PCs. Stripping down laptops or PCs and rebuilding them. Replacing existing hardware components, e.g. laptop motherboards, LCD screens or DC Jacks. Recovering Windows computers from a blue screen crash. A competitive salary that rewards you for excellent customer service and individual performance. 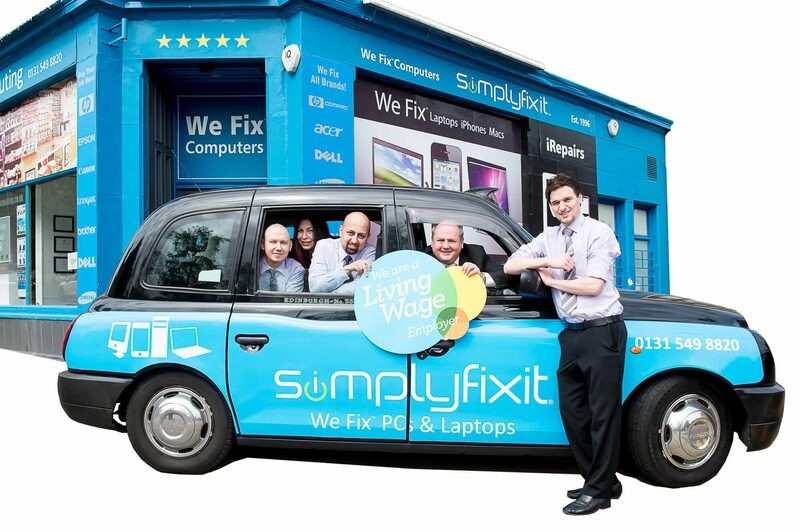 We're the only computer repair company in Scotland to pay the real Living Wage. Financial help towards getting yourself Certified by Apple or Microsoft. Most of all we provide exciting working conditions with excellent career prospects. Which other independent computer shops are expanding and creating new positions?